New Zealand Travel Guide & Vacation Tips | Travel. Made Simple. 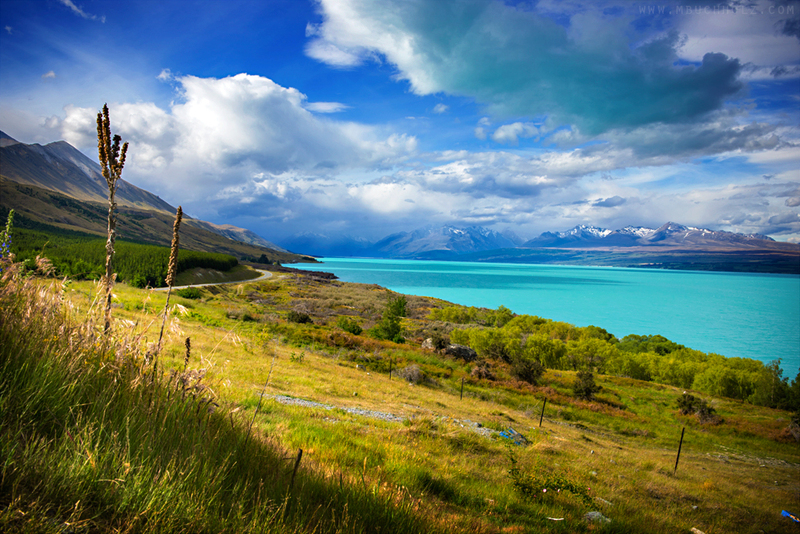 Known as the adventure capital of the world, New Zealand is the perfect place for the outdoorsy and adventurous. A popular destination for backpackers, traveling through New Zealand can be surprisingly cheap while you enjoying hiking, camping, skydiving, skiing, bungie jumping, speed boating, and just exploring the beautiful countryside. You will hardly find a place with as friendly of people and such endless beautiful as New Zealand. Accommodation: Hostels for 25 NZD (shared dorm) or 75 NZD (private). Hotels for around 80-100 NZD. Free camping is available across the country, with some sites even having drop toilets available. Paid camping will be 10-15 NZD. Food: Lunch for 10-15 NZD, dinner for 20-30 NZD. Beer for 6-8 NZD, Petrol for 2 NZD/litre, coffee for 4 NZD. Transportation: Rental cars (Ace, Apex, Jucy) and Campervans (Jucy from 90 NZD/night or Britz) are quite popular in the country, and transfercar let’s you get free rentals between two locations (essentially you’re relocating the cars for the company and only have to pay for insurance). Bus (“Coach”) companies like InterCity, Naked Bus, or Atomic Shuttles can get you most places in the country. Domestic flights are relatively cheap via Air New Zealand or Jetstar. Rail is expensive, but can get you around the Island safely (Rail New Zealand). What to do: Do one of the hiking treks (“Great Walks“), explore Abel Tasman, visit the set of the Lord of the Rings, climb a volcano, bungee jump outside of Queenstown, charter a boat to explore Milford Track, hike in Franz Josef Glacier and Arthur’s Pass, walk Motukiekie Beach, star gaze at the Mt. John Observatory or Church of the Good Shepherd. Get a free car: Utilize transfercar to get what is essentially a free rental car. Simply visit their site, choose your location and planned destination and see what cars are available and for how long. The company simply needs the car transferred to a different location, so you can potentially book a car for 5-days and only pay a few bucks for insurance. Camp for free: New Zealand has plenty of free camping sites all across the country to take advantage of, some of which are extremely scenic and have their own drop toilet. WWOOF: Volunteer to work on a farm and enjoy free room and board.